With a practice focus on Energy & Sustainability, John Norris represents clients in the oil and gas, mining, and electricity industries regarding production, generation, transmission, storage, deregulation, contract, lease, purchase,... Read More. 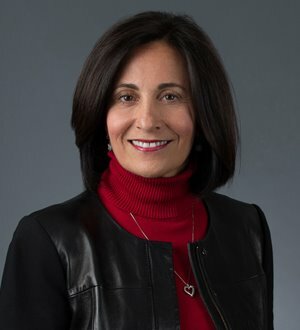 With more than $2.0 billion in transactions to date, Anna M. Maiuri has extensive experience in helping corporations, business owners and operators assess... Read More. 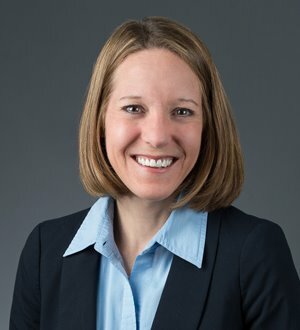 Kelly Martorano is an attorney with Dickinson Wright, where she specializes in environmental law and energy law. She assists clients such as large and small companies, financial institutions, and municipalities in matters concerning... Read More. Environmental Law, Litigation - Environmental, RCRA/Hazardous Waste, Solid Waste, Superfunds/Environmental Remediation, Counseling, Enforcement Defense... See More. 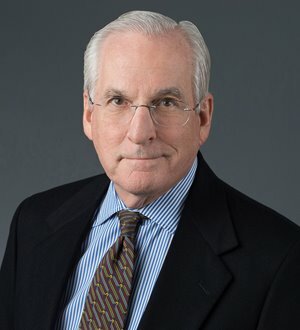 Jim O’Brien, Chairman of the Environmental Practice Group, at Dean & Fulkerson, has concentrated his practice in the areas of environmental and... Read More.